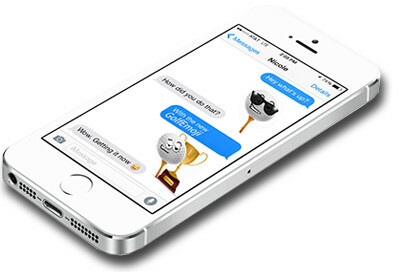 All emojis below are supported for Android and iPhone. 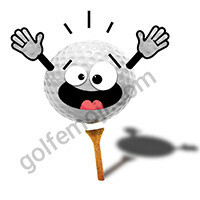 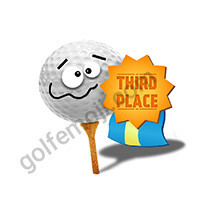 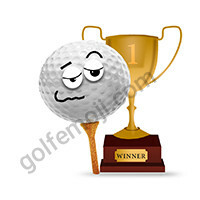 Post your golf emoji on Facebook, WhatsApp or send it as a SMS/MMS. 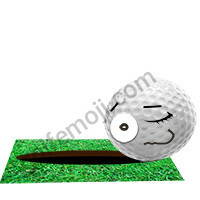 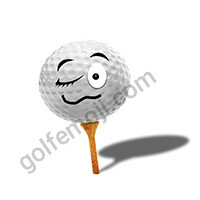 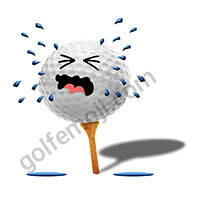 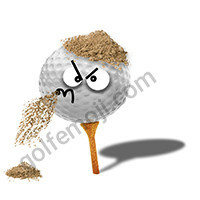 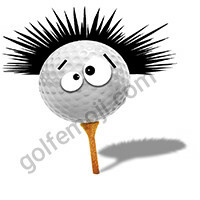 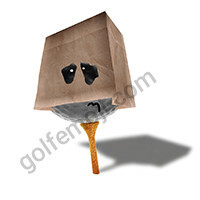 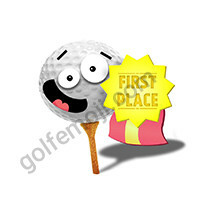 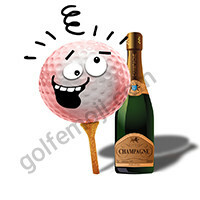 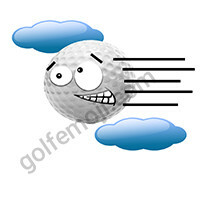 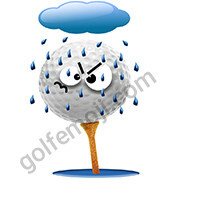 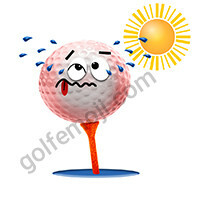 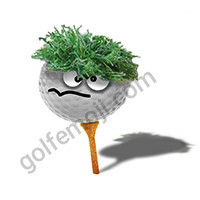 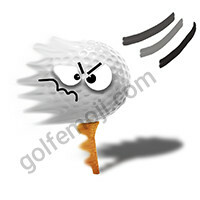 With an emotional golf emoji no word’s needed but of course you can add a message if you want. 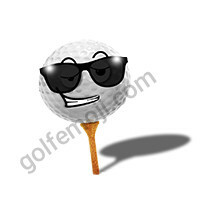 Download the app and get six emojis for free! 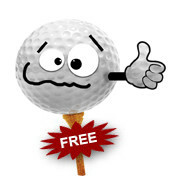 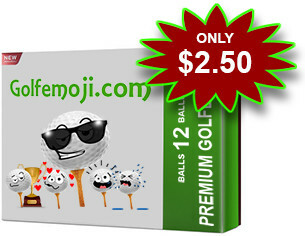 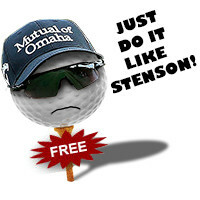 Buy a dozen of premium emotional Golf emojis! 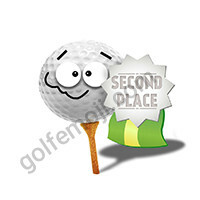 A dozen premium Golf emojis signed the winner! 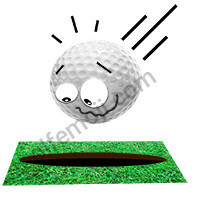 Sometimes the ball just seems to find the hole. 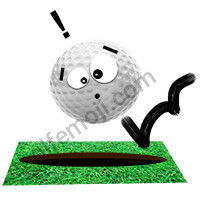 A birdie, a hole in one or maybe just plain luck. 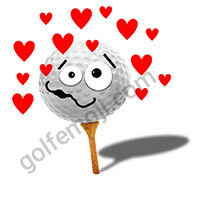 Never the less, let your friends know! 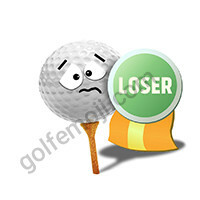 There´s only one “looser” emoji (but you can send this one to your unlucky friend or competitor).